We arrived to Riverdale on Friday morning and the track was open for practice so Hunter Friesen and I did a few practices to help get the track down better for the following day of racing. They really switched up the track this year from last year – it was backwards this year and there were jumps switched around and changed. It was still a good track but I could tell just from doing a few practices it would be a very challenging track to pass on and very one lined. We know you have been patiently waiting for our 2014 schedule. We have decided to post it even thought it’s not 100% confirmed. We understand since our series is a traveling one that many of you need to make vacation arrangements for next year so we are releasing our schedule now. We hope to have it 100% confirmed within a week or two. Two weeks in a row at Salem! All the dates and sign-up information below. On the Saturday Races, Speedway Karts will race in the Morning – contact Ryan Leach for more information – see below for contact info. Flat Track racing in every State of the NW this Weekend! Wow! 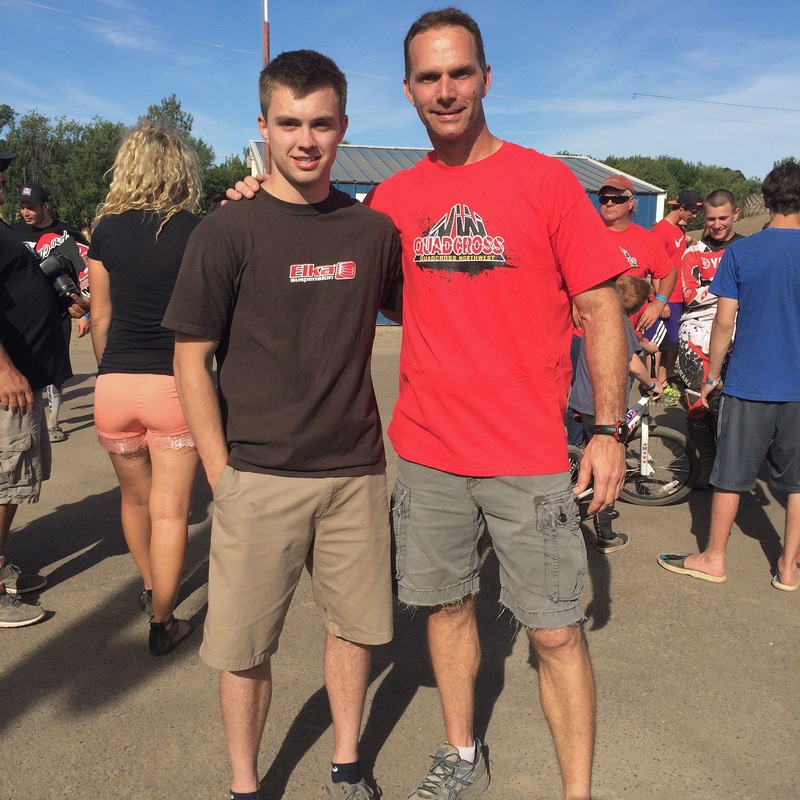 What a weekend for Flat Track Racing in the great Northwest! You have lots of choices this weekend depending on where you live, what kind of track you like, if you like to travel, like new tracks, and more! 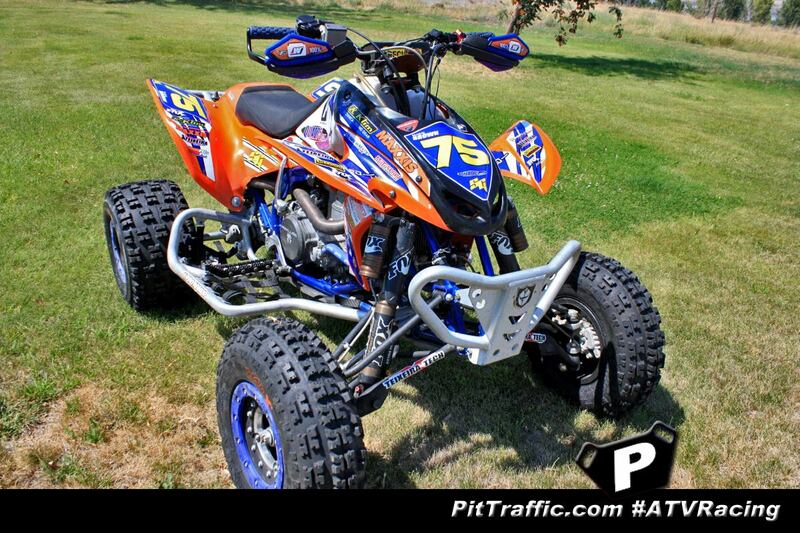 There is racing happening all around the Northwest on this Holiday Weekend! I want to share a bit of information from each venue and state, so that you can make your choice of where you will be Racing this weekend. Read moreFlat Track racing in every State of the NW this Weekend! Hi All:Just a reminder that Salem Speedway has their first Flat Track Race of the year on Saturday. There is also Practice on Friday Night from 6-9pm and Sunday from Noon-5pm. 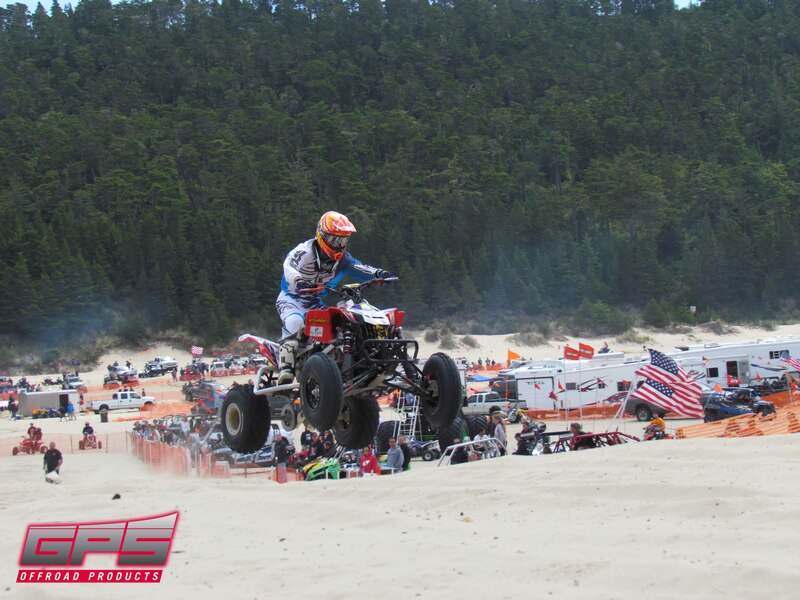 After winning the 2013 Quadcross Northwest championship, Phil Oppen plans to journey from Northwest Oregon to Kemp, Texas in order to compete with the best of the best at the 2013 ATV Pro Challenge in Memory of Caleb Moore. “I’m honored to get an invitation,” says Oppen, “I look forward to racing in Texas and I hope I do well.” Oppen earned a championship title in the Pro Production class this year in the Northwest’s premier MX series and has been hard at work to prepare himself and his bikes for the next challenge. Expecting the field to be full of talent and riders wanting to win, Oppen has taken extra care in preparing his TRX450 race and practice bikes for the Pro Challenge.